Solar lights can work by absorbing the most known renewable source of energy: Sunlight. They are Eco-friendly and can be easily maintained. 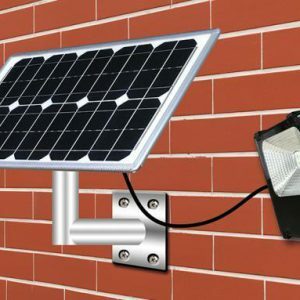 In-fact solar lights are a great alternative to traditional grid electrical lights. 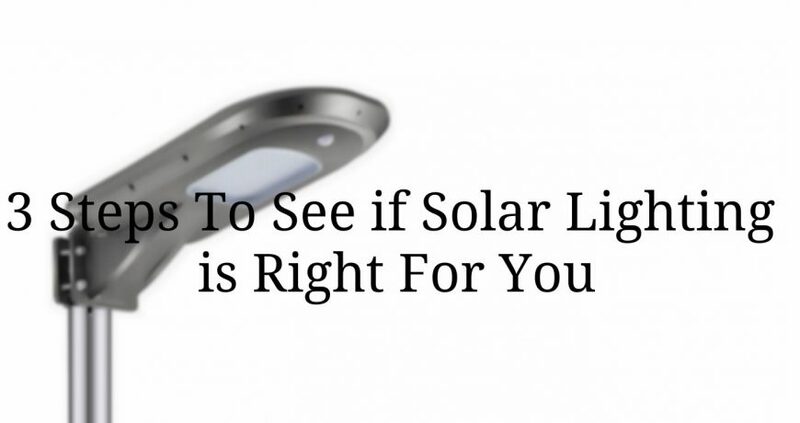 In this blog let us see how solar lighting can be the right product for us. 1. If there is no availability of electricity? 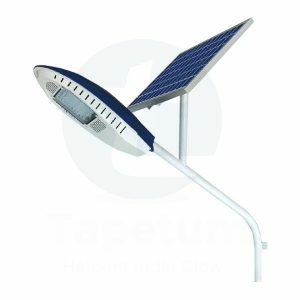 In areas where electricity is not available, solar lights are very useful. Where there is the availability of electricity you can avail the option of both. But the cost of trenching and bringing electricity to faraway places can be very costly. 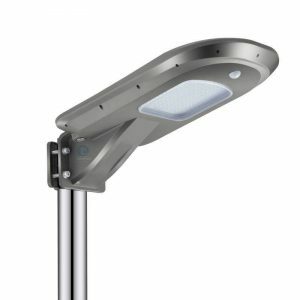 Since, solar lights can be placed anywhere they are more cost-effective and help you cut off from the unnecessary expanses. 2. What are the required lighting levels? There are various lighting available in the market. We can select one as per our mood, be it to read or sleep but we should also see whether these lights are good enough to save on our bills. Replacing these lights with solar light will assure you with an overall lower electricity bill. 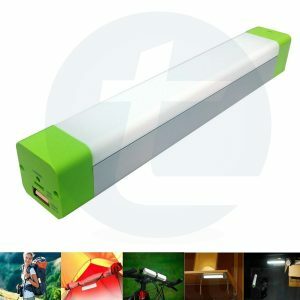 Solar lights are a great way to switch to green alternative. Traditional lighting produce a lot of pollution affecting the environment and living beings so, replacing them with solar lights will not only help us in contributing to the society but it is also a life savior when electricity city fails for a reason. 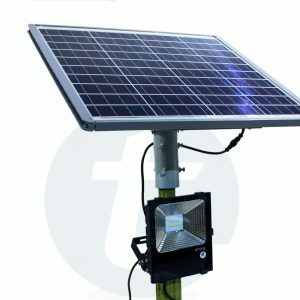 Solar lights are grid free, produce no greenhouse gases and self-sufficient with little maintenance.